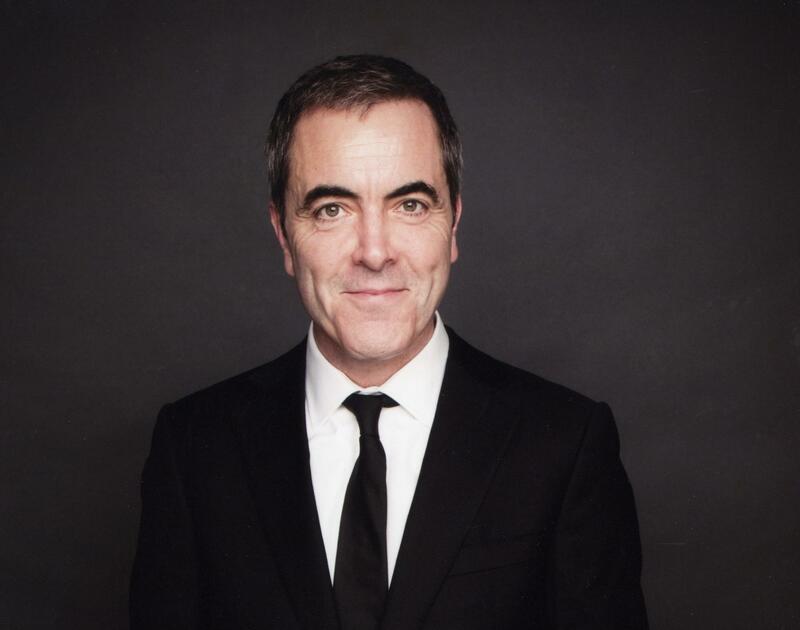 Renowned actor and presenter, James Nesbitt OBE, will host this year’s AEO Excellence Awards on the 16 June! The awards will once again take place at Grosvenor House, Park Lane, London, following the continual demand from the events industry for a Park Lane venue. The AEO Excellence Awards recognises and celebrates achievements from event organisers, venues and suppliers throughout the industry. 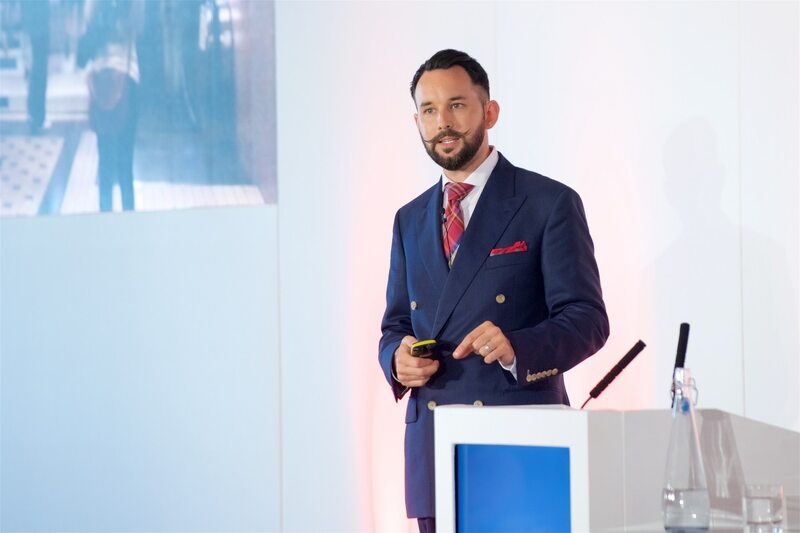 Hiscox has renewed its partnership with the Association of Event Organisers (AEO) in 2017 to provide specialist insurance advice to event organisers. The two organisations have now been working together for an impressive ten years. AEO has launched the Development Board (DB), the next generation of potential Board members, which will report directly to the AEO Council. The DB recently held its inaugural meeting where the structure, focus and roles of the Group were determined. AEO signature events such as the AEO Forums and FaceTime Exhibitor Masterclasses will receive CPD (Continuing professional Development) accreditation in 2017. The first two events in the New Year, the AEO Forums at BDC, London, on 27th January and the FaceTime Exhibitor Masterclass, at SECC Glasgow on 21st February, will be the first ever AEO events to receive CPD certification. The Event Supplier and Services Association (ESSA) will partner AEO in 2017 to promote its Use an ESSA Member campaign to event organisers and their customers. The agreement will position ESSA as an official partner of the three FaceTime Exhibitor Masterclasses as well as two flagship AEO events, the AEO Forums on 27th January and the AEO Conference on 7th and 8th September. AEO is delighted to launch its new association website developed by ASP, AEO’s online marketing partner which specialises in developing online solutions for the event, exhibition and conference market. Two new faces join the AEO Council, in addition to a number of other changes to the composition of the group of 20 leading industry professionals that governs the association. This year’s AEO Conference was certainly different. Held at the Grand Hotel, Brighton, the event opened with an icebreaker event on the evening of Wednesday 7th September at the BAi360 where the 60 attendees were treated to a trip to the top of the newly opened visitor attraction. 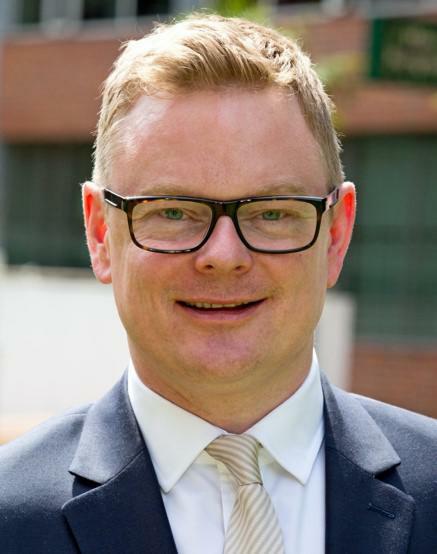 Paul Byrom, managing director of Upper Street Events Ltd, has been officially elected as the new chair of AEO (Association of Event Organisers) following a successful year as vice chair of the association.